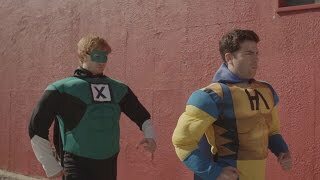 Hoodie Allen's Hoodie Allen - 'All About It' ft. Ed Sheeran (Official Video) music video in high definition. Learn the full song lyrics at MetroLyrics. All About It ft. Ed Sheeran Official Video by Hoodie Allen. ... Watch Hoodie Allen Videos. No Interruption Official Video. Jan. 16, 2015 | Hoodie Allen.